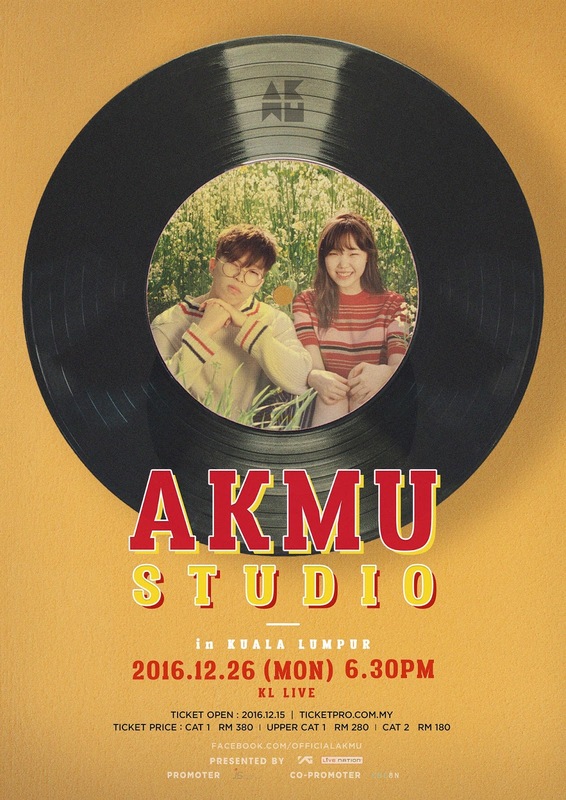 K-pop act, Akdong Musician or in short AKMU consisting of siblings, Lee Chanhyuk and Lee Suhyun is making their way to Malaysia for their first ever concert here. Fresh after wrapping up their Singapore concert, the duo is back gracing the Southeast Asian shore again to perform in Malaysia on 26 December 2016 at KL Live, Kuala Lumpur. The pair rose to fame after they emerged as the grand winners of hit K-pop talent show, “K-Pop star 2” back in 2012. Garnering a huge fan base from the show, the siblings went on to release their album titled “Play” on 2014 where the songs from the album were downloaded more than 6.1 million times in total since the release. They had also sold 16.7 million digital songs as of July 2016 and peaked at the no.2 position in Billboard’s World Albums Chart. Specialising in the folk music genre, the duos heart-warming songs such as “200%”, “Give Love” and “How People Move” are still a daily tune for K-pop fans. 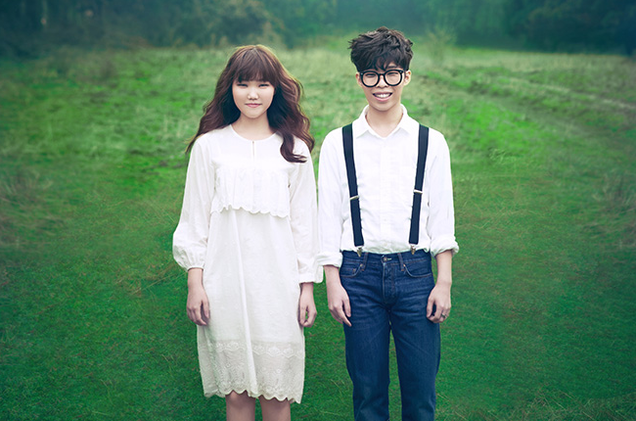 Diverging away from the usual K-pop styled fancy dance moves and R&B style beats and songs, Akdong Musician cemented their own style and managed to please fans from all around the world. The tickets for the concert are already on SALE and the ticket price ranges from RM180 to RM380. If you purchase the RM380 ticket, you will stand a chance to be one of the lucky 50 winners that will be chosen in random for a meet and greet session with the stars.